A brand new addition to our range of home accessories comes this striking candle pillar. Featuring a delinquent crystal effect pipe. 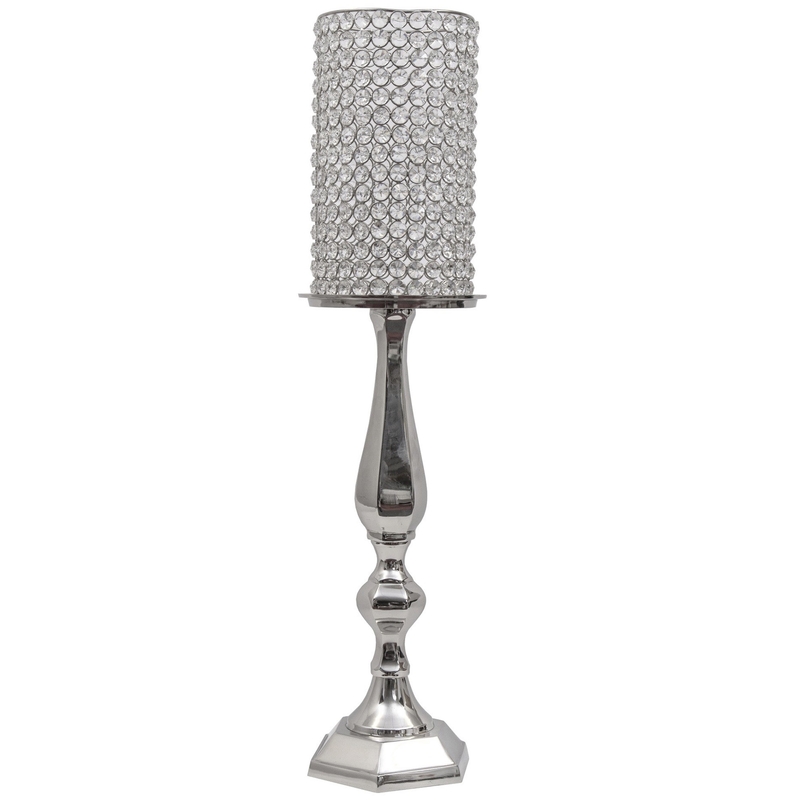 This candle pillar will brighten up your home in an instant providing elegance and a touch of style combined.